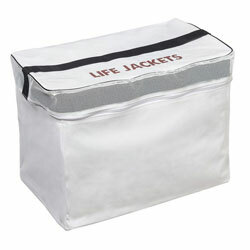 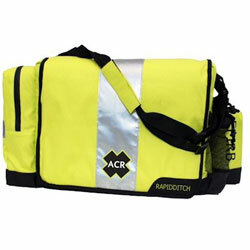 Color: White, Dimensions: 21" x 16" x 12"
Bag Only - Life Jackets are Not Included. 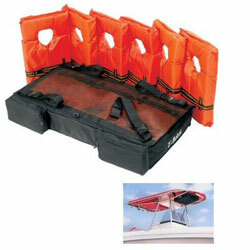 Model Number: PFD-T6 T-Bags™ are specially designed storage packs that easily mount to most T-tops, bimini tops and pontoon tops. 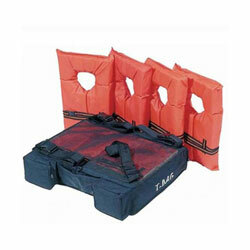 950050 Kwik Tek T-Bag, T-Top / Bimini Top PFD Storage Pack Kwik Tek PFD-T6 T-Bags™ are specially designed storage packs that easily mount to most T-tops, bimini tops and pontoon tops. 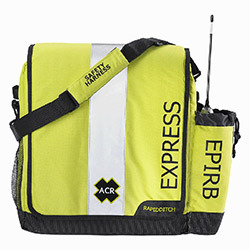 Model Number: PFD-T4 T-Bags™ are specially designed storage packs that easily mount to most T-tops, bimini tops and pontoon tops. 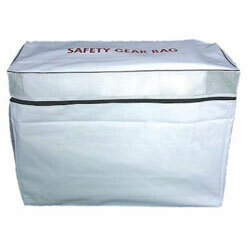 950051 Kwik Tek T-Bag, T-Top / Bimini Top PFD Storage Pack Kwik Tek PFD-T4 T-Bags™ are specially designed storage packs that easily mount to most T-tops, bimini tops and pontoon tops. 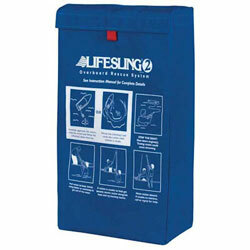 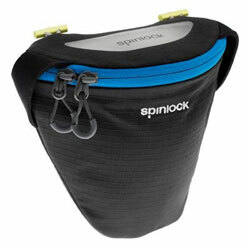 Model Number: 595704 This replacement storage bag holds the Lifesling 2 and its retrieval line ready to go. 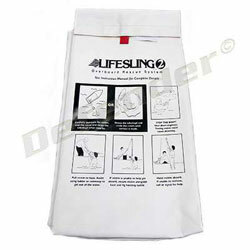 551129 Lifesling 2 Replacement Storage Bag Lifesling 595704 This replacement storage bag holds the Lifesling 2 and its retrieval line ready to go. 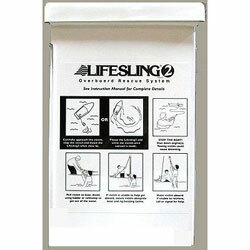 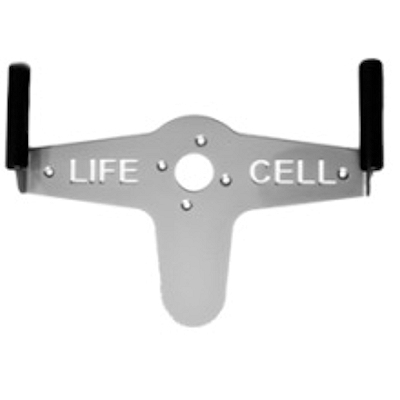 Model Number: 7296957 This replacement storage case holds the Lifesling 2 and it's retrieval line ready to go. 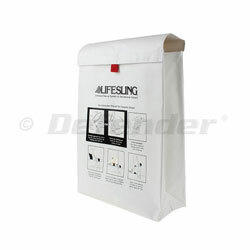 551218 Lifesling 2 Replacement Fiberglass Storage Case Lifesling 7296957 This replacement storage case holds the Lifesling 2 and it's retrieval line ready to go.